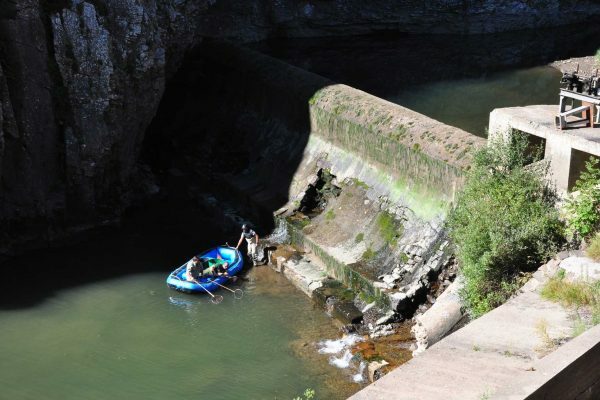 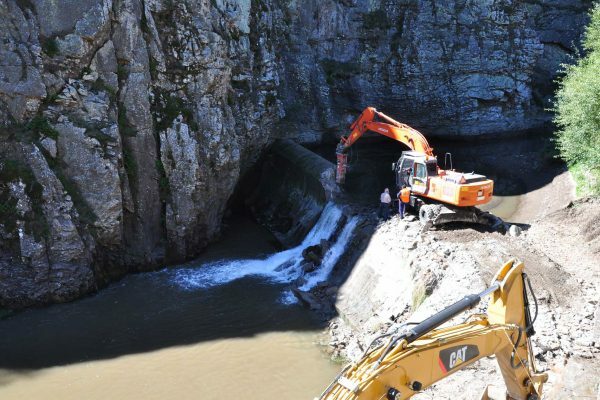 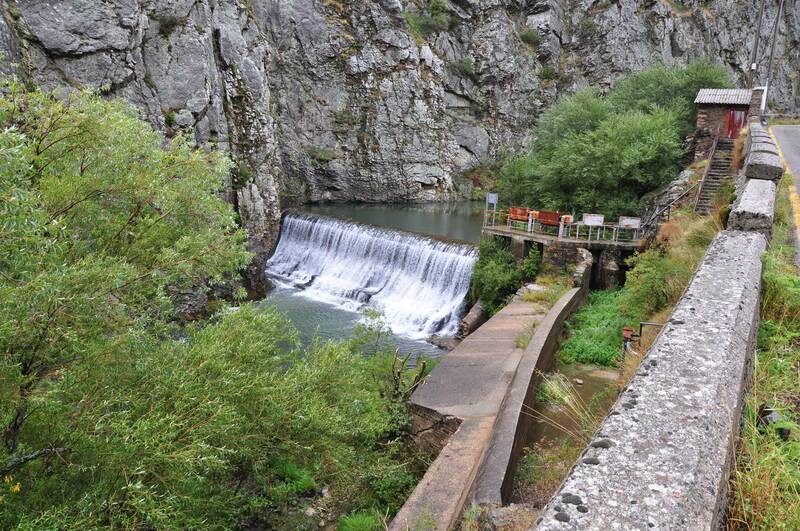 In September of 2011, Duero Basin Authority developed La Gotera Dam Removal Project, for dams allocated in the Bernesga River (León, Spain). 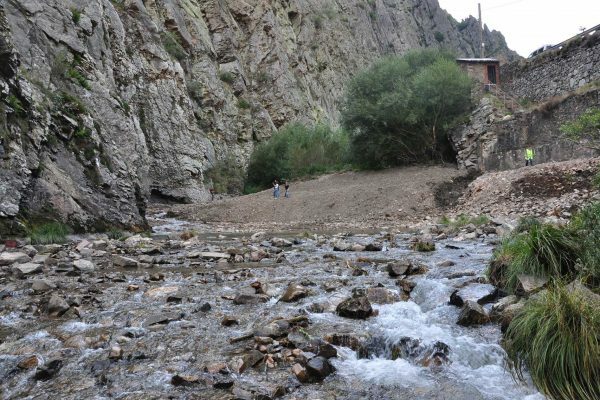 This intervention is part of the Spanish National Strategy of River Restoration that aims to recover channel continuity in a significant reach of this emblematic river flowing through the Alto Bernesga Biosphere Reserve of the Man and Biosphere Programme. 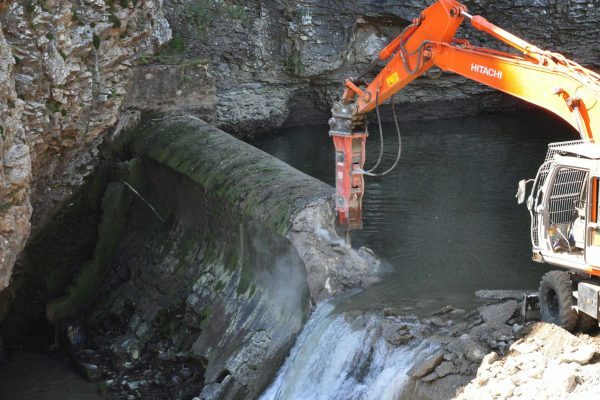 Documentary covers previous operations on the area affected, subsequent removal works and channel evolution through the ensuing months, when the river mobilized a 90 years amount of accumulated sediment.